Happy April everyone! 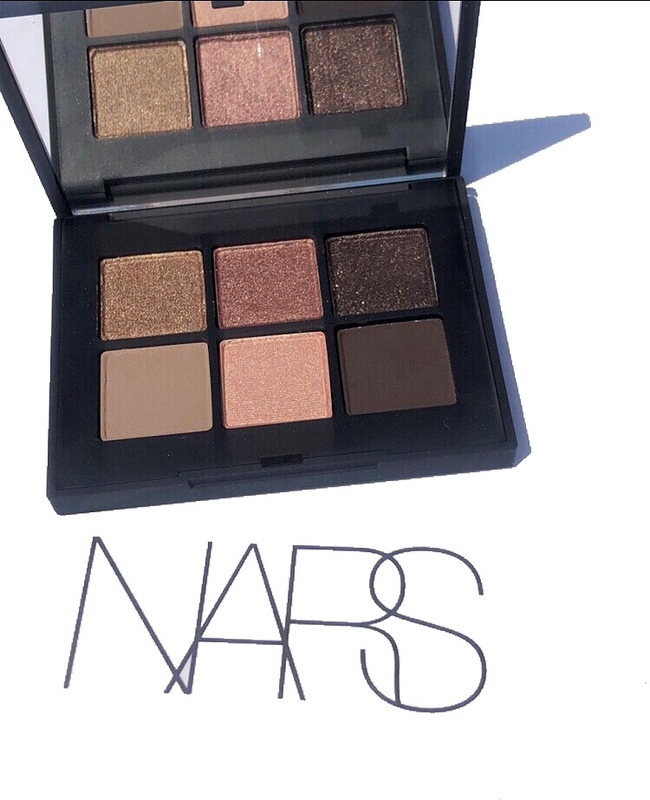 Today I’m excited to share the latest launch from NARS— Voyageur Eyeshadow Palettes. 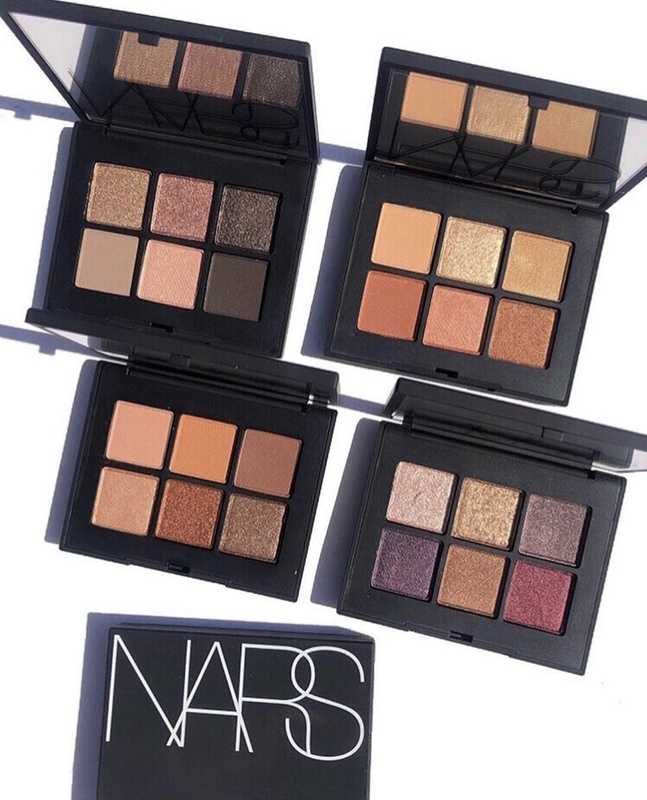 Each travel sized palette is inspired by destinations around the globe and features six high-impact eyeshadows packed with a new, innovative formula. 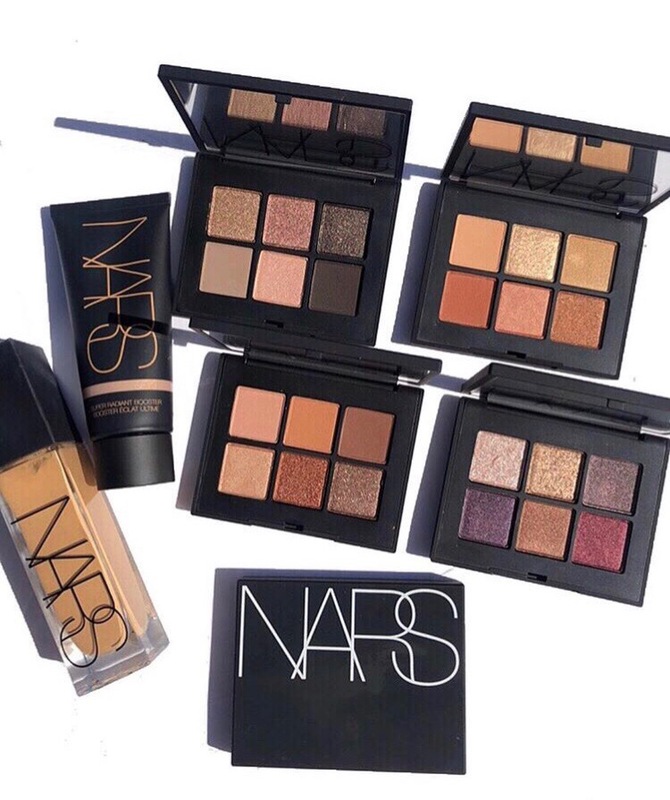 The finishes range from buttery mattes, lustrous satins to multi-dimensional glitters and are small yet mighty compacts when it comes to performance and pay off. 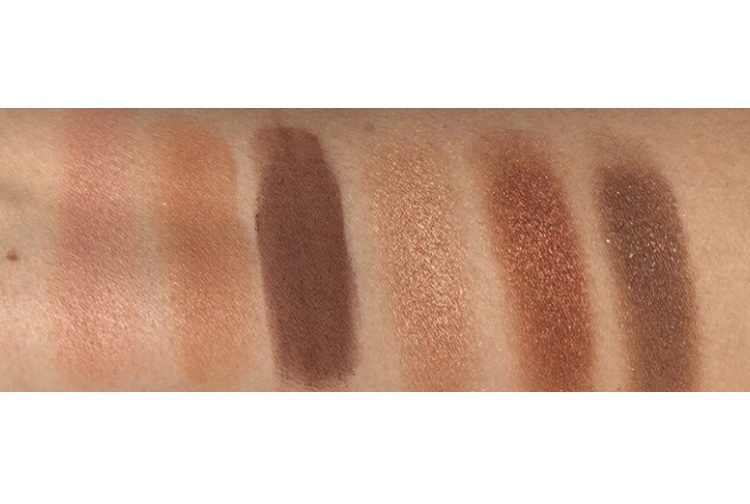 Scroll below for all the details and swatches. 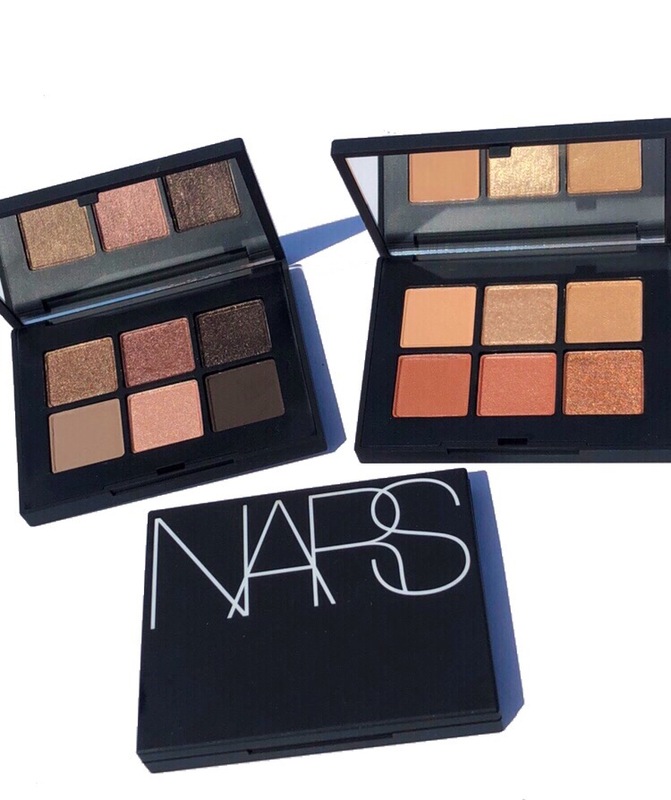 ▪On-the-Go: New lightweight palettes featuring six, stylish eyeshadows in one compact. 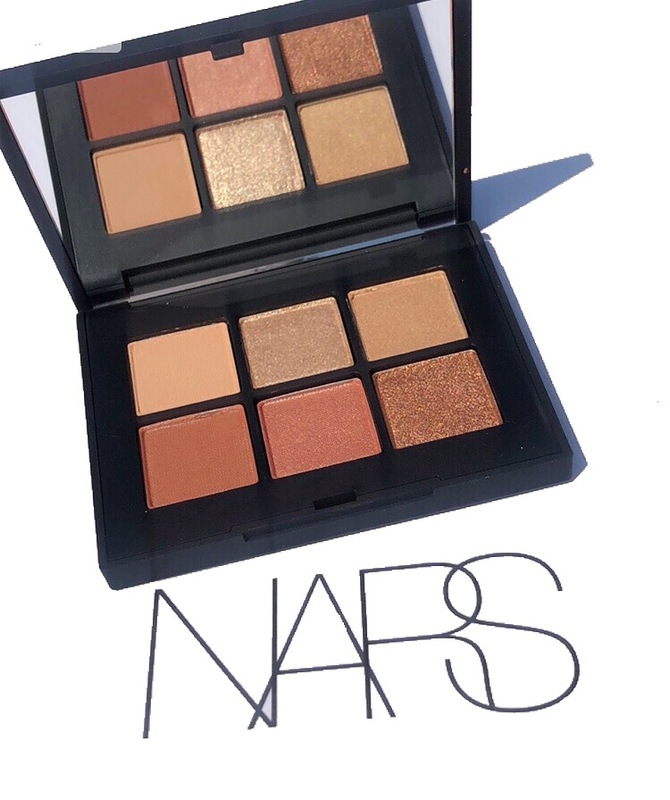 ▪High-Impact: An innovative formula suspends powder in a liquid-binding system to deliver rich color in just one swipe. 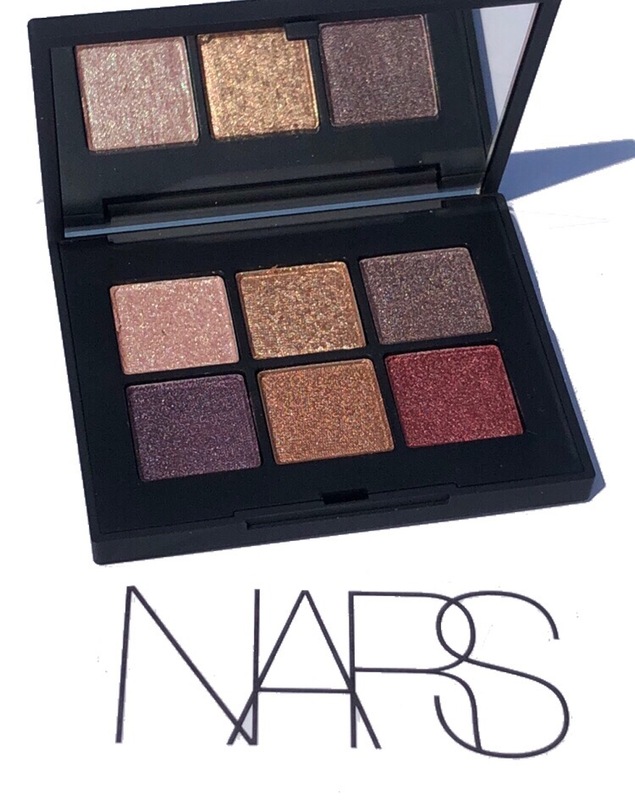 ▪Variety: A lineup of five, curated palettes in finishes ranging from buttery mattes and lustrous satins to multi-dimensional glitters. I took Copper and Quartz with me last week on a trip to the East Coast and they they fit into my small makeup organizer nicely. Its on-the-go compact design makes it perfect for travel. 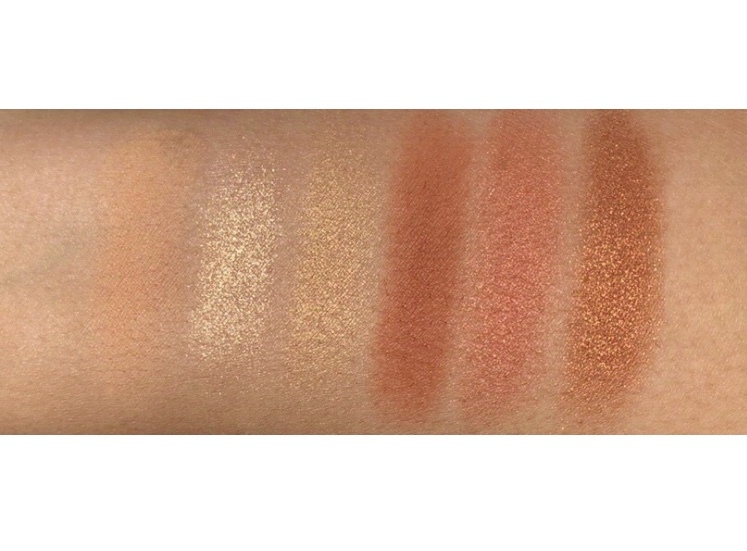 I really like the warm array of tones offered in the Copper palette. It’s the kind of tones I wear on a daily basis. The Quartz palette really blew me away. 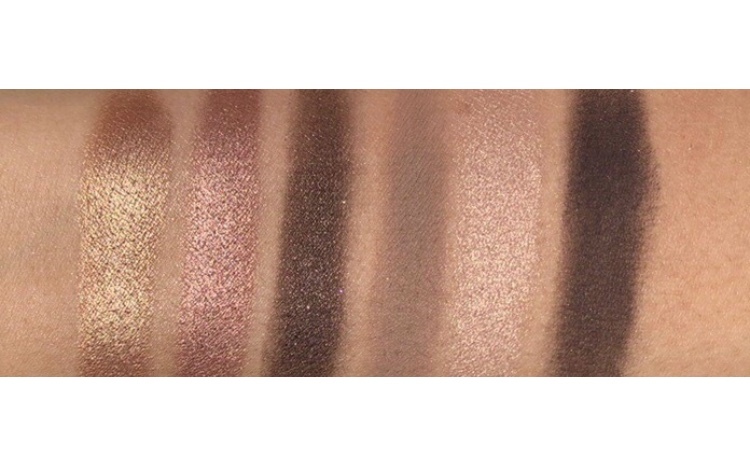 The jewel tones are simply stunning and ultra pigmented in one swipe! 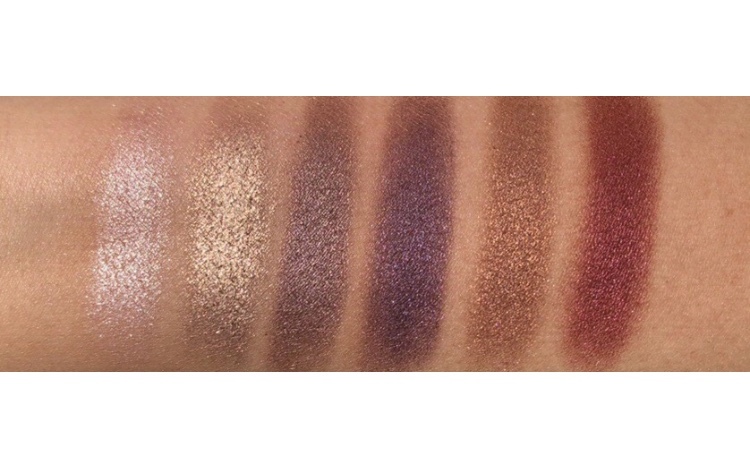 I love the deep purple and cranberry shades, they are simply gorrr-geous! 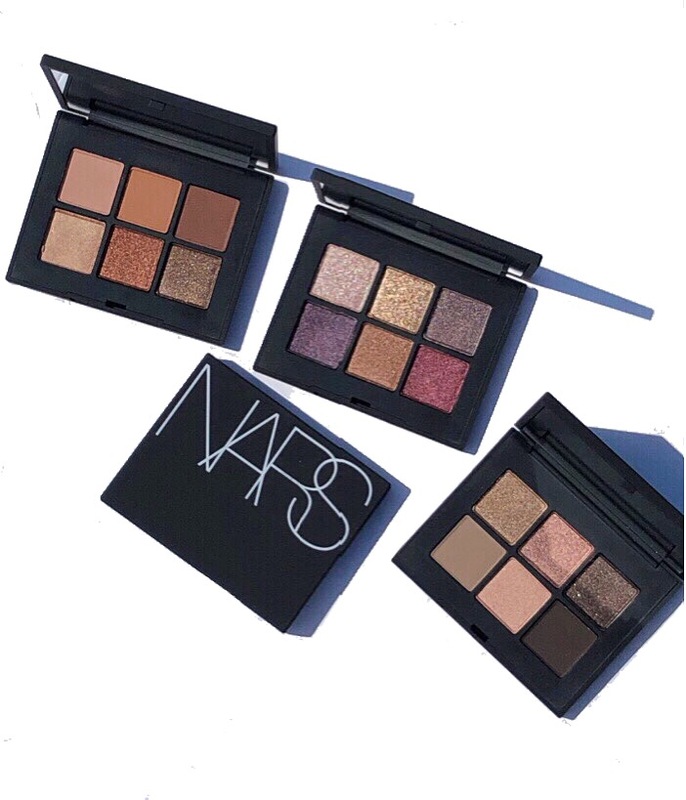 The NARS Voyageur Palettes retail for $32 each. 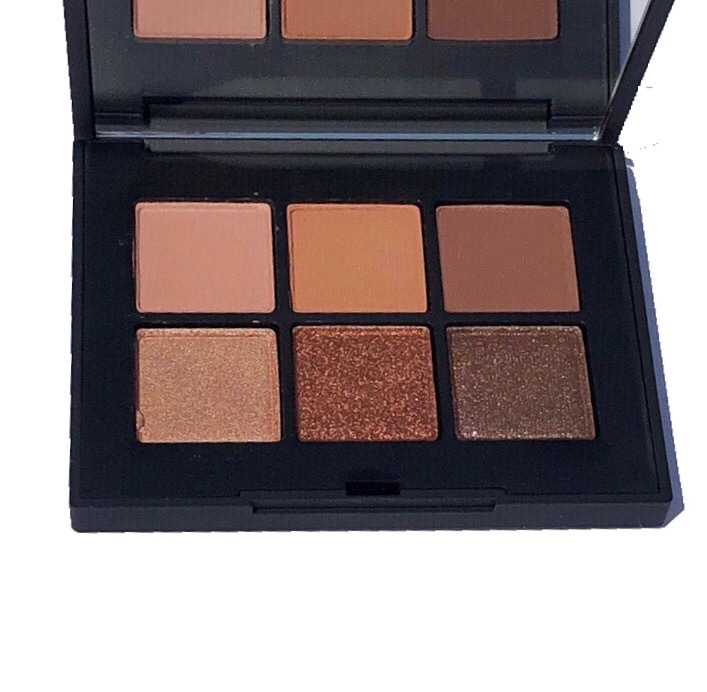 You can find Suede and Nectar at Ulta and Suede, Quartz and Copper at Sephora. Thanks for stopping by today. 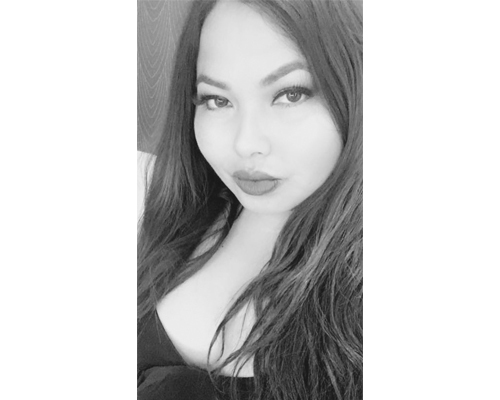 Don’t forget to subscribe so you won’t miss a post. PR Sample. All opinions are honest and expressly my own. Some affiliate links are used. Please read my full disclosure on my home page.